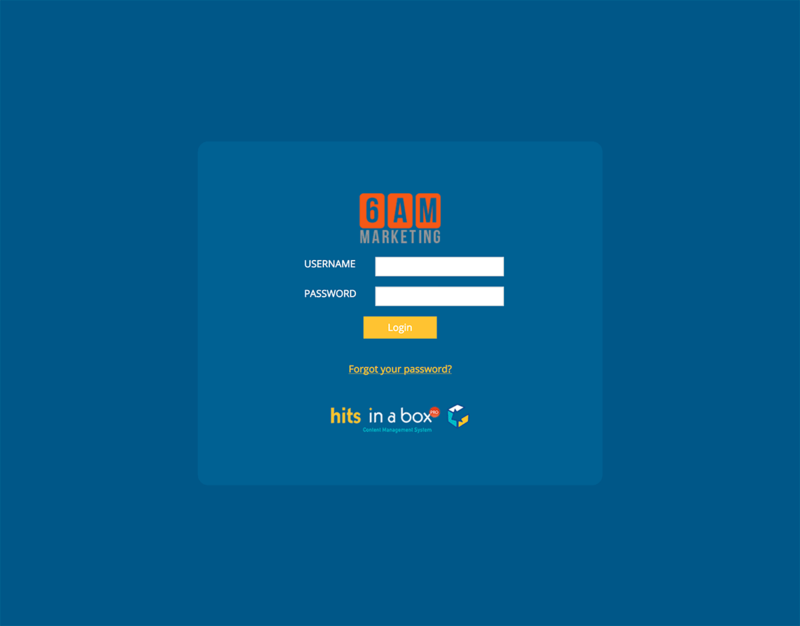 You must be logged in to your Hits in a Box account to make changes to your website. To log in, navigate in a web browser to your home page and add “/admin” to the end of the address. For example, if your home-page address is www.donsautorepair.com, navigate to www.donsautorepair.com/admin. This will take you to the login screen. A username and password will be provided to you with your Hits in a Box website. Use these to log in to your site. If you forget your username and/or password, click the "Forgot your password?" link on the login screen and follow the instructions. When you are logged in, you will see a log-out button in the upper-right corner. Click this when you are done making changes to your site.